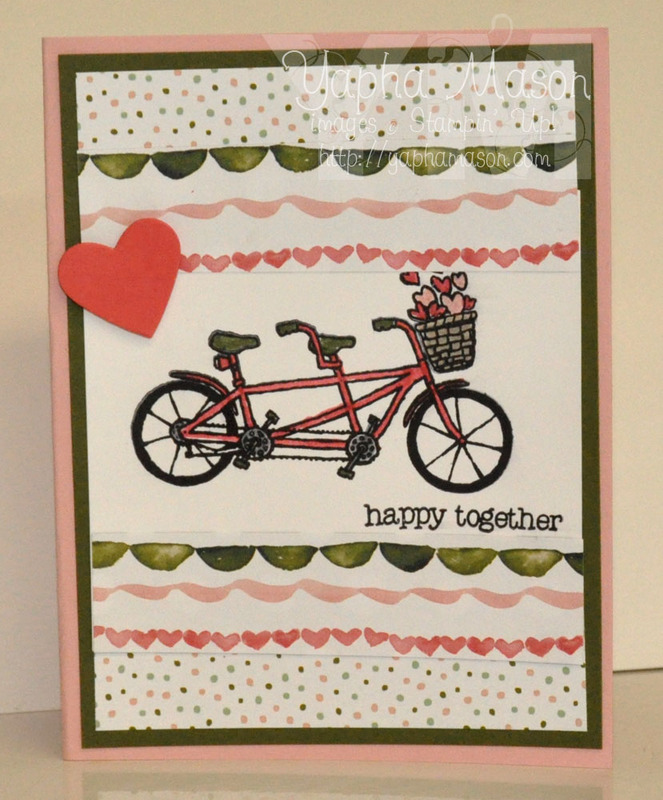 I was so excited to get this super cute tandem bike set in the new Pedal Pusher stamp set! 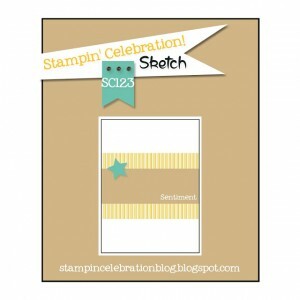 Did you know that there are three new Sale-a-Bration options available including this stamp set? You can see them all here. 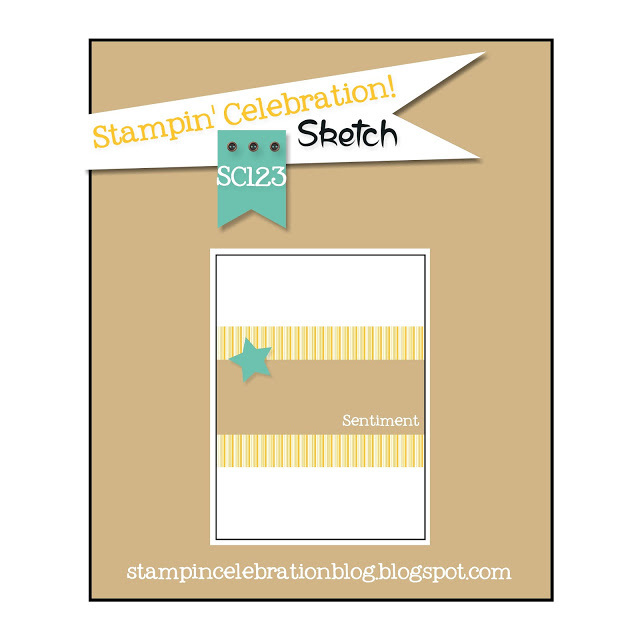 I used the sketch from Stampin’ Celebration Inspiration Challenge. This is so pretty! I don’t have this set yet but it is on my wish list! That DSP fits perfectly! Thanks for joining us at Stampin’ Celebration! What a great use of the Pedal Pusher stamp, lovely card! 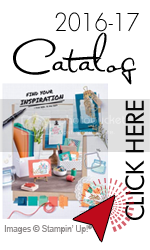 Thank you for playing along at Stampin’ Celebration!